After you have decided to renovate your home, it becomes necessary to think of whether to hire a professional contractor or do it on your own. If you are doing the project for the first time, then it is recommended to hire an expert for consultation so that you have a direction to move on. Or else, you should go with appointing a professional contractor who has the ability to work in the way you want. All you have to do is to consider the expertise, experience and skills of the installers and come up with the right service provider who can give the desired results. Referrals or word of mouth is one of the most effective factors that can help you in making the decision. You can ask your family, friends and company’s previous clients because people usually talk about how did they find the company and what was their experience with them. This way, you will be able to understand what type of company you should hire. You can also check websites of different companies, visit forums and join communities to make sure that you will be making the right choice. License is not just the source of credibility for the company but, it also clears the fact that the contractor has got all the desired skills and resources to meet your standards. 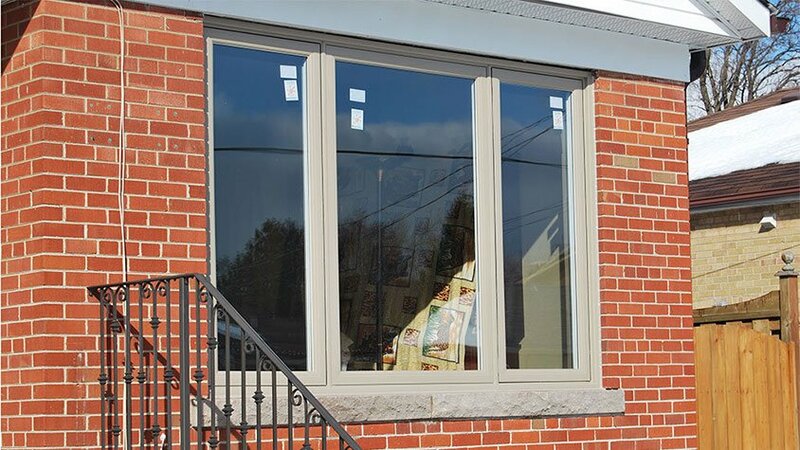 This means that your installation of windows Edmonton will be successful when you hire a certified company. Normally, this information is available on company’s website and you can be rest assured about their professionalism and reliability. Last but not the least, your responsibility is to hire the experienced and trusted company that can derive results in the way you want. Experience and reputation can be determined by the number of company’s years in the industry and frequency of their successful projects. Once you have collected information, it will become easier to make up your mind. Results will also be guaranteed and you can also work with the company to make things turn into your favor.